Around 8th grade I discovered Mark Twain. It was summertime, school was out, and I was bored. From my Dad’s bookshelves I pulled multiple volumes of classic Twain including A Connecticut Yankee in King Arthur’s Court, Pudd’nhead Wilson, and Huckleberry Finn. My two favorites were The Prince and the Pauper and The Personal Recollections of Joan of Arc. Twain took me from the royal court of England to weilding a sword alongside Joan of Arc. 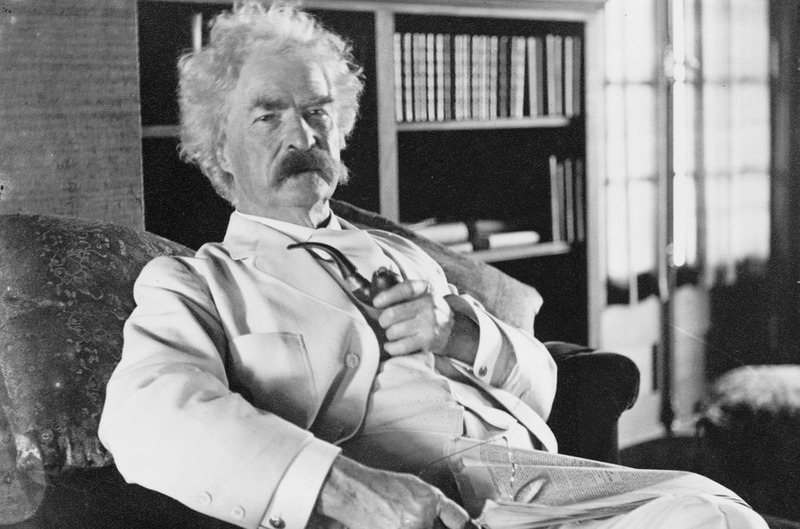 Most of Twain’s titles are now available free for Kindle through Amazon. If you do not have a Kindle, simply download the free Kindle App to your computer, smartphone, or tablet. You can easily read with any of your devices. Most of us recall Twain’s writings from middle and high school assignments, often from abridged editions for children. Before downloading, especially for students, I encourage reading the reviews. Some of the books (some of the lesser known titles) may not be suitable for every age or simply uninteresting. While the following books are free, you can also download the professional narration through Kindle’s Whispersync at greatly reduced prices (.49 to .99). Whispersync’s link is listed on each book it is available on. Also, be sure and double-check all pricing as it can change without notice on Amazon. All of these links are free at time of posting. After all these years there are still a few Twain books I have yet to read and hopefully, enjoy as much as those that summer long ago. If by chance, the complete story is not available for free, you can download The Prince and the Pauper divided into 9 volumes. Downloading each part separately is a great way to break the story into manageable chucks for young readers. 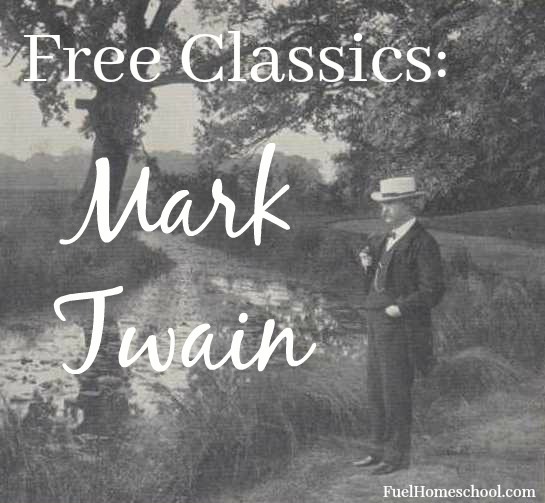 If you enjoyed this list of free classics, check out: Free Classics: Nathaniel Hawthorne.